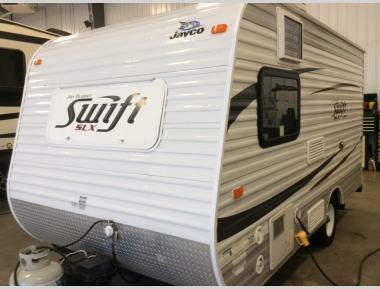 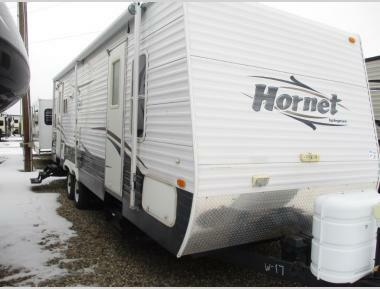 If this is what you have been looking for, you absolutely need to check out our complete inventory in the listing below here in Bismark, ND. 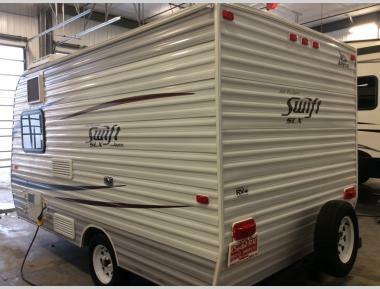 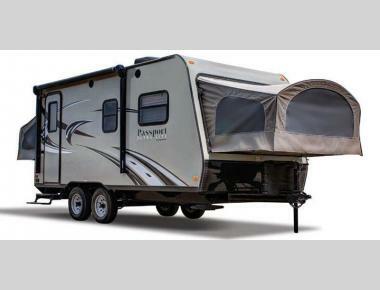 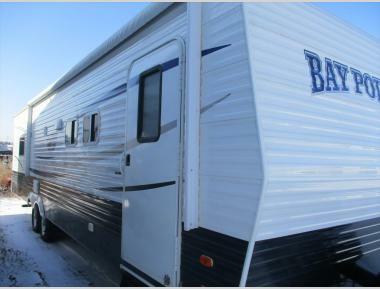 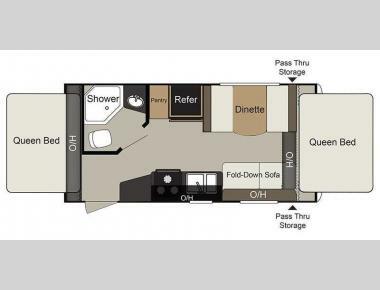 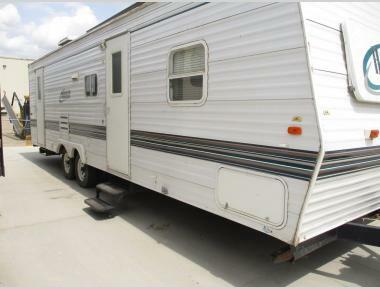 If you have any questions, you can always contact us for more details about these or any of our other RVs for sale. 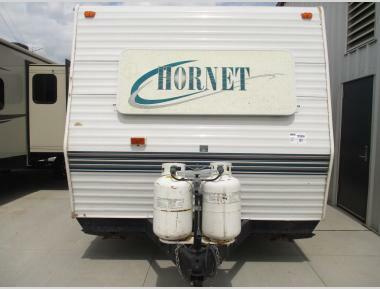 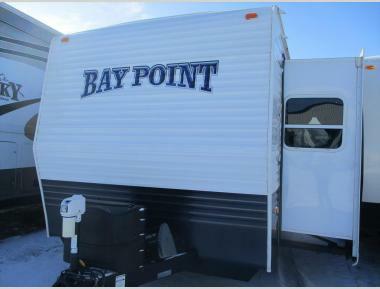 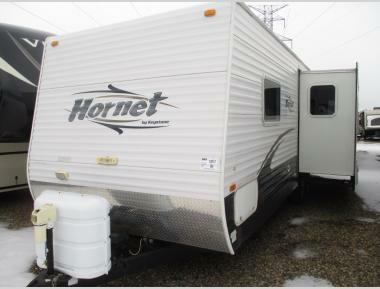 We can't wait to help get you into the RV of your dreams here at your top local RV dealer in North Dakota.